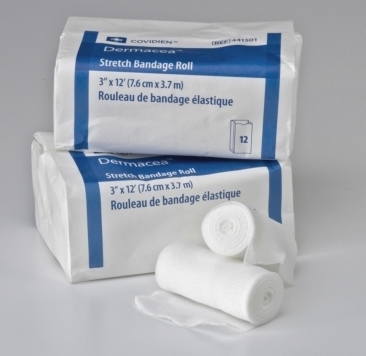 Dermacea™ Stretch Bandage Rolls consist of a one ply cotton and polyester blend crocheted construction. 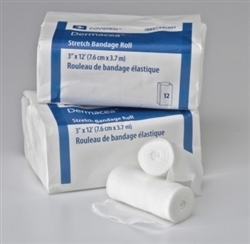 The Dermacea™ Stretch Bandage Roll provides softness, conformability, low lint and high absorbency making it an ideal dressing for securment, I.V. 's, and splints or for providing mild compression and support. I have purchased products from Incontinence multiple times and am completely satisfied. It is always exactly what I ordered at a fair price and delivered very quickly. Great place to shop!